Sign-up and receive Property Email Alerts of Residential New Developments in Adamayview, Klerksdorp. 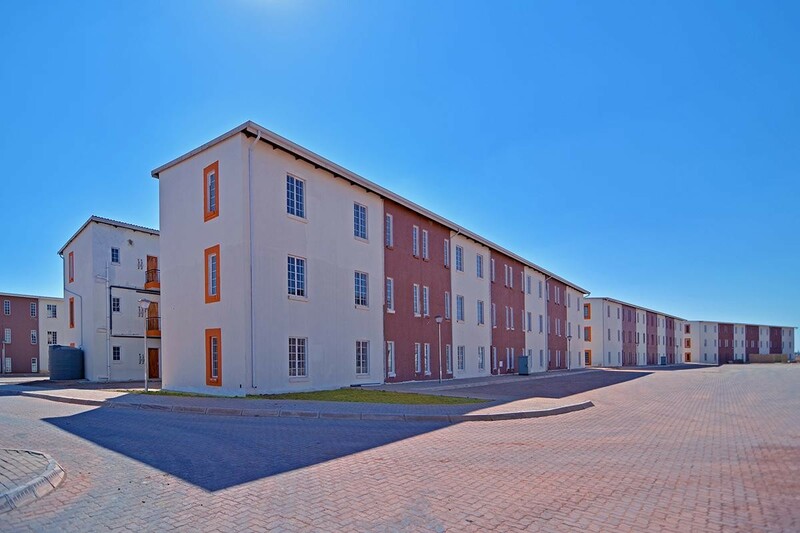 Matlosana Gardens is a Social Housing Development and the first 480 units are available from 1 November 2017. 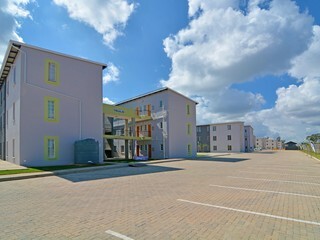 Comprising of 1168 units in total, ranging from bachelors, 1 bedroom, 2 bedroom and 3 bedroom apartments. This project gives lower income families the opportunity to rent properties that is safe, clean and well maintained.People earning between R3485 and R15000 may qualify for a unit.